Beautiful GOD's creation. . Wallpaper and background images in the God-The creator club tagged: god creation flowers image. WOW! 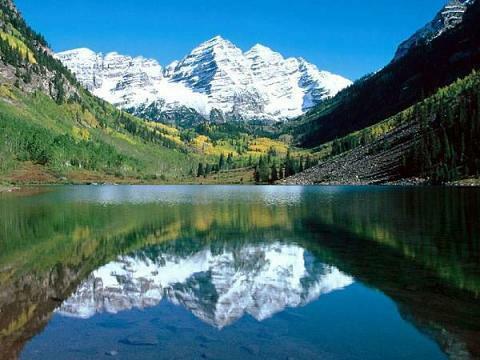 Beautiful mirror image of the mountains!